A recent trend that has seen some company drivers incorporate themselves has stirred controversy in the trucking industry. The article, linked below, from the Canadian Trucking Alliance clearly outlines the tax implications for those drivers. 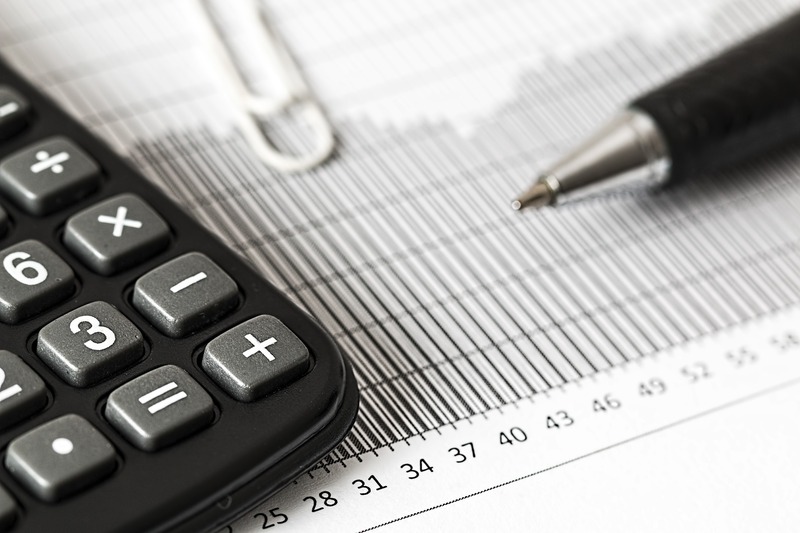 The CRA’s response to the Drivers Inc. movement is to classify them as PSB’s (Personal Service Businesses) and as such are ineligible for any small business deductions. Please read the article, and review their attachments to gain full understanding of what incorporated drivers need to know in order to file their taxes this year in Canada. This entry was posted in About TransX on January 15, 2019 by drivetransx. It was recently announced the the Province of Saskatchewan will be implementing Mandatory Entry Level Training (MELT) for commercial truck drivers, beginning in spring 2019. This entry was posted in About TransX on December 5, 2018 by drivetransx. This entry was posted in About TransX on October 31, 2018 by drivetransx. MONTREAL and WINNIPEG, Oct. 30, 2018 (GLOBE NEWSWIRE) — CN (TSX: CNR) (NYSE: CNI) today announced it has reached an agreement to acquire Winnipeg-based The TransX Group of Companies, one of Canada’s largest and oldest transportation companies. Certain statements included in this news release constitute “forward-looking statements” within the meaning of the United States Private Securities Litigation Reform Act of 1995 and under Canadian securities laws. By their nature, forward-looking statements involve risks, uncertainties and assumptions. The Company cautions that its assumptions may not materialize and that current economic conditions render such assumptions, although reasonable at the time they were made, subject to greater uncertainty. Forward looking statements may be identified by the use of terminology such as “believes,” “expects,” “anticipates,” “assumes,” “outlook,” “plans,” “targets,” or other similar words. Forward-looking statements are not guarantees of future performance and involve known and unknown risks, uncertainties and other factors which may cause the actual results or performance of the Company to be materially different from the outlook or any future results or performance implied by such statements. Accordingly, readers are advised not to place undue reliance on forward-looking statements. Important risk factors that could affect the forward-looking statements include, but are not limited to, the risk that the TransX transaction, which is subject to closing conditions including regulatory approvals, not be completed, as well risk factors such as the effects of general economic and business conditions; industry competition; inflation, currency and interest rate fluctuations; changes in fuel prices; legislative and/or regulatory developments; compliance with environmental laws and regulations; actions by regulators; increases in maintenance and operating costs; security threats; reliance on technology; trade restrictions; transportation of hazardous materials; various events which could disrupt operations, including natural events such as severe weather, droughts, fires, floods and earthquakes; climate change; labor negotiations and disruptions; environmental claims; uncertainties of investigations, proceedings or other types of claims and litigation; risks and liabilities arising from derailments; timing and completion of capital programs; and other risks detailed from time to time in reports filed by CN with securities regulators in Canada and the United States. Reference should be made to Management’s Discussion and Analysis (MD&A) in CN’s annual and interim reports, Annual Information Form and Form 40-F, filed with Canadian and U.S. securities regulators and available on CN’s website, for a description of major risk factors. Read the full update on The Canadian Trucking Alliances website. This past week, we had the pleasure of meeting with many professional drivers in Berlin, Germany as part of the Manitoba Provincial Nominee Program (MPNP) Information and Employer Engagement trip. Winnipeg is a wonderful place to live and work and we are so happy to see so many professionals drivers who would like to come here and experience Winnipeg for themselves. Special thanks to every one who came out to the information sessions and to meet with us. We hope we were able to answer all your questions. 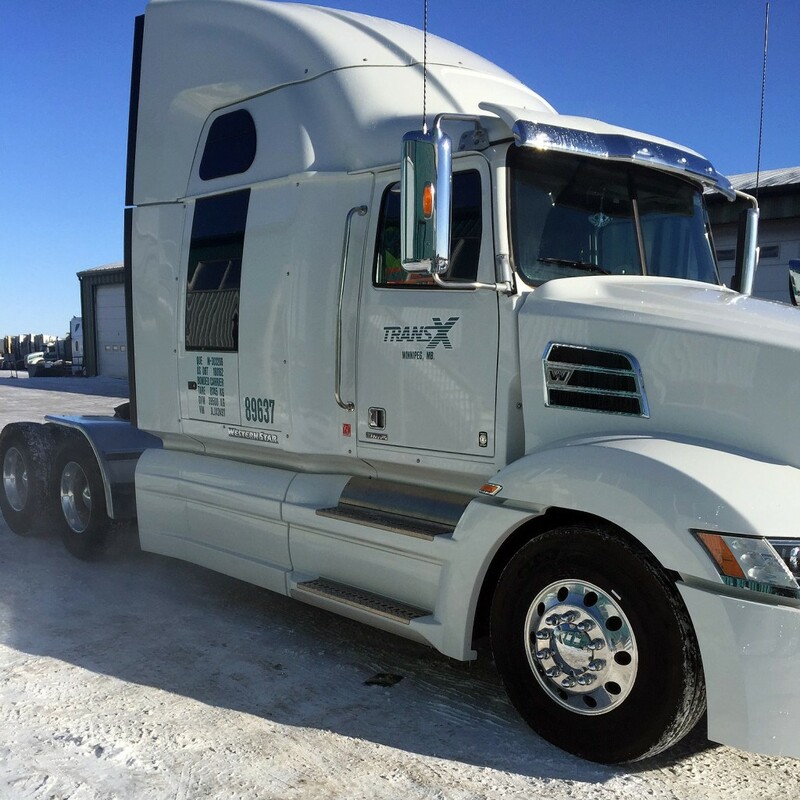 This entry was posted in About TransX, Achievements and tagged Manitoba Trucking Company, Overseas driver recruitment, Winnipeg Driving Jobs, Winnipeg Long Haul Driver Jobs, Winnipeg Truck Driving, Winnipeg Truck Driving Jobs, Winnipeg Trucking, Winnipeg Trucking Company, Winnipeg Trucking Jobs on May 10, 2018 by drivetransx. TransX is proud to announce that we will be joining the Manitoba Provincial Nominee Program staff in their Information and Employer engagement trip to Berlin, Germany from May 7th to May 11th. TransX will be joining other Manitoba employers in conducting interviews with individuals who meet the candidate assessment criteria to move to and work in Manitoba. Interested in working and living in Canada? The Manitoba Provincial Nominee Program (MPNP) enables individuals who meet assessment criteria in certain areas (NOC codes) to connect with Manitoba employers who are recruiting. For more information about the program and the Information and Employer engagement trip, please visit the MPNP website. TransX Group of Companies will be recruiting Long Haul Transport Drivers (NOC 7511) . This entry was posted in About TransX on April 21, 2018 by drivetransx. Another big event we will be attending this Spring is Truck World, taking place in Mississauga, Ontario from April 19 – 21, 2018. Truck World brings together Canada’s trucking industry with over 500 exhibitors, new product showcases, as well as a job fair. We are looking forward to seeing everyone at the event and also finding out what’s new and exciting in our industry. 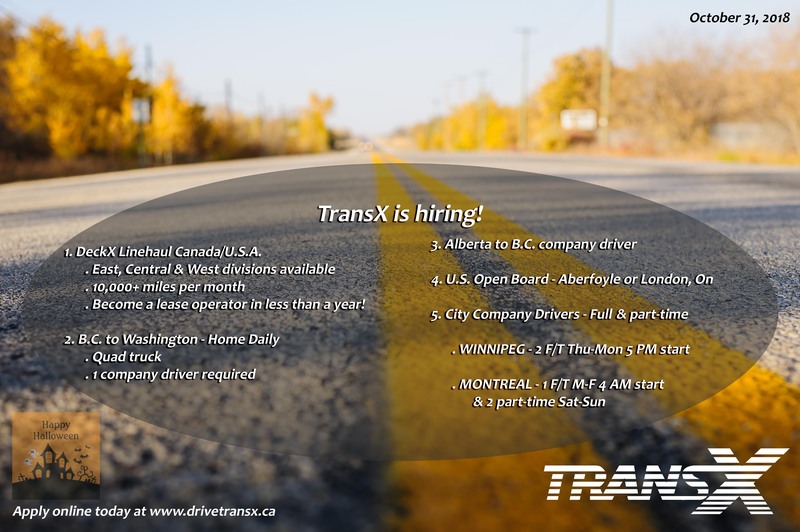 We will be recruiting new drivers at the event, so if you’re interested in finding out what TransX has to offer, be sure to stop by. We will be sharing more information as we get closer to the event. If you are not in the area or cannot make it to the event, our recruiters are always available to answer any questions you have. We recruit drivers from all across the country. Reach out to our TransX recruiters now! This entry was posted in Events and tagged Truck World 2018, Truck World Missisauga, Truck World Trucking Show, Trucking, Trucking Canada, Trucking Show Canada on March 27, 2018 by drivetransx. We are excited to once again be attending the Mega Job Fair for Truckers. The event will take place on Saturday, March 24th at the Pearson Convention Center in Brampton, Ontario. If you are in the area and are looking for a job in the trucking industry, this is the event to attend. You will have the opportunity to meet with recruiters from around Canada and even be interviewed on the spot. The event also includes a lucky draw, live entertainment & snacks to make this event even more entertaining. Job opportunities for AZ drivers, DZ drivers, Owner Operators, Dispatchers, Certified Mechanics, etc. On the spot interviews offers are possible! and the chance to meet with our TransX recruiters! The event will run from 9:00 am to 4:30 pm with a full agenda for the day. For more information on the day’s agenda, visit the Mega Job Fair for Truckers’ official website. This entry was posted in Events on March 10, 2018 by drivetransx. Here is another example of how hard work can pay off. We are happy to announce another success story! 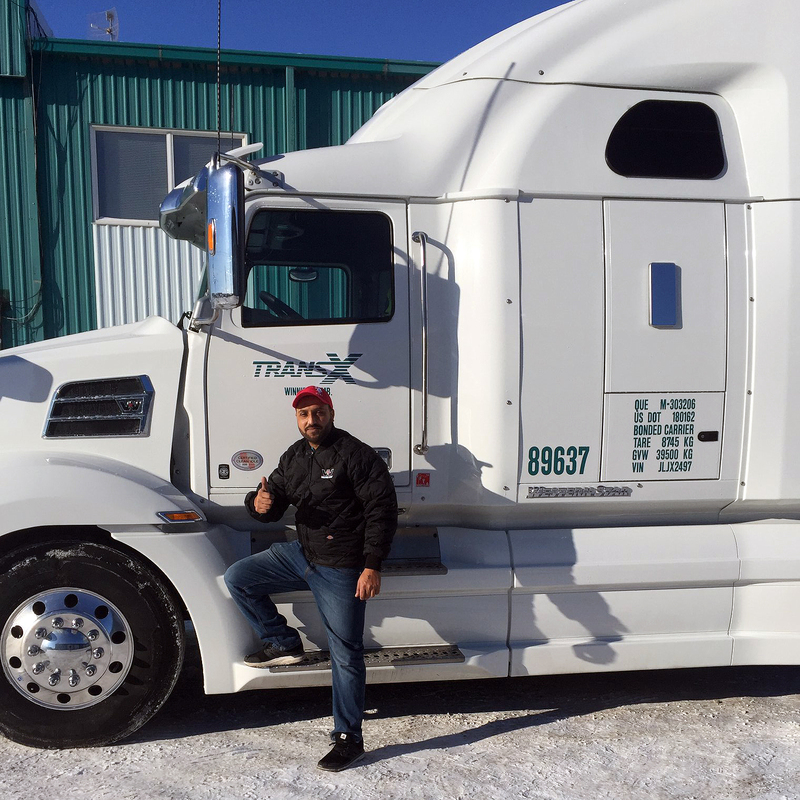 This is Jagdeep, one of our newest Owner Operators. Jagdeep first started with TransX as a trainee. He worked hard, kept his nose clean, and quickly graduated to solo Canada/USA Company Driver. He continued to work hard and last summer, he bought his first truck which was a 2013 Frieghtliner Cascadia. Aside from being a very hard worker, Jagdeep is also very friendly and well-liked by everyone who meets him. We always enjoy his happy attitude and smile when he comes in to the office. Congratulations, Jagdeep, on your recent purchase of a brand new 2018 Western Star Tractor! We wish you continued success and a happy life for you and your young family! This entry was posted in Owners / Operators and tagged BC Owner Operators, Ontario Owner Operators, owner operator programs, Owner Operators Alberta, Truck Driving Jobs, Trucking Winnipeg, Winnipeg owner operators on February 12, 2018 by drivetransx.